Come on out and have a good time with the family for a good cause. There is also an Ice Cream shop and Sand which shop in the same shopping center. Katy Mill's Mall is half a mile away. 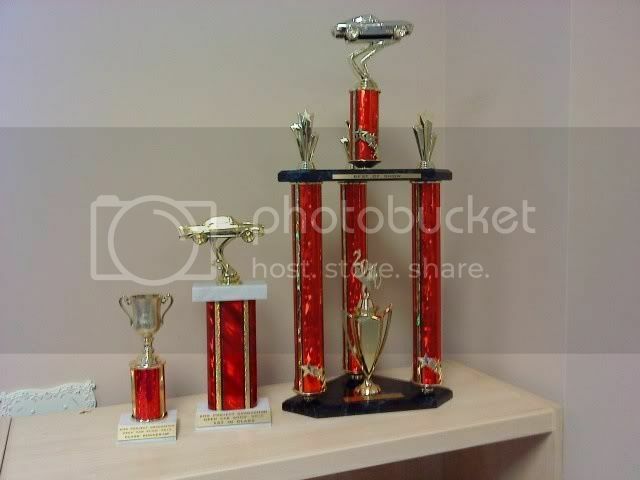 Please if you accept post up what you are bringing so we know what trophys we need. "His tricked out trans am guzzles every dime he brings home"
Last edited by FATHERFORD; 04-15-2010 at 08:43 AM. "The chain in those cuffs are high tensile steel. It'll take you 10 minutes to cut through it with this (hands Johnny a hacksaw). If you're lucky, you can hack through your ankle in 5." Max Rockatansky - aka "MAD MAX"
74 Ford Falcon XB "Interceptor"
Awesome.... Let me know your name and car you are bringing and Ill put you down.